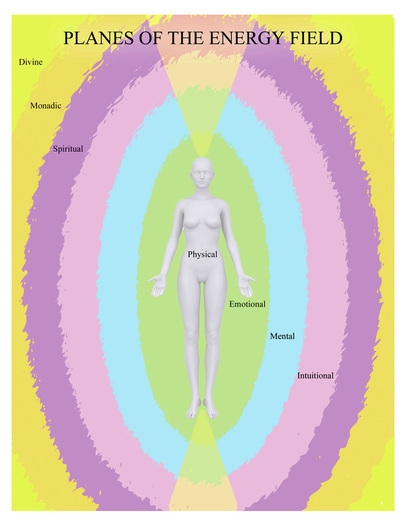 In reality, there are more gradations than just the three layers labeled body, mind, and spirit in a human being, with the physical body being the densest, as the illustration below shows. When some 'see an aura' they are seeing an energy field which goes beyond the boundaries of the physical body. As everything in the universe is vibration, we can affect changes to any part of our being using energy techniques. Color, music, touch, and words are but a few of many vibrational tools at our disposal. We don't even need to be within physical proximity to work with a client. Even with this explanation of Wellness Energetics, the process seems rather miraculous to many of us, just as the flicking of a switch bringing light to a room or getting pictures and sounds from mobile devices and Wifi would appear to an indigenous person unfamiliar with modern technology. All of them nonetheless work. The good news is that we don't need to understand them in order to work with them or for them to work for us! Do you doubt that turning on the light switch will turn your dark room light? The future is now, right? We are living at an amazing time. A Wellness Energetics (WE) session usually lasts ninety minutes. Each session is uniquely tailored according to your needs for the given situation being addressed. Kinesiology is used as a biofeedback indicator as it bypasses your conscious mind. WE guides us through a whole menu of inquiry and energy techniques to eventually reach the proper clearing and balancing needed to restore inner harmony. You are a perfect being, yet through life circumstances, you develop blocks to that knowledge which keep you stuck. WE simply removes the blocks and allows you to know your truth once again. I remember many moons ago when I studied with my first spiritual teacher Lon, he would say, "That's not the truth of you," all the time; that was a mystery to me. It took me a long time to finally understand what he meant! 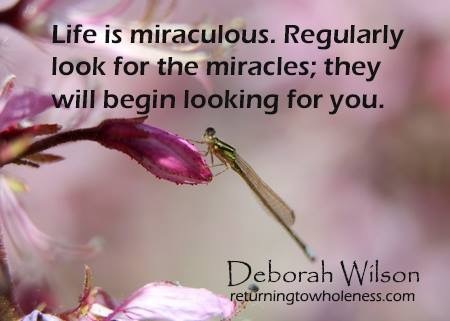 It humbles me that I can now help clients get to their truth and return to their joyful, abundant, vibrant selves. Are you ready to access your truth? If so, contact France to schedule your WE session.